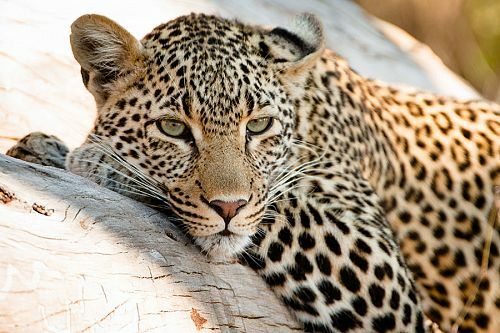 This Luxury Safari Vacation includes Cape Town, Victoria Falls, a safari in the famous Chobe National Park, and more. Call us to customize your dream vacation! 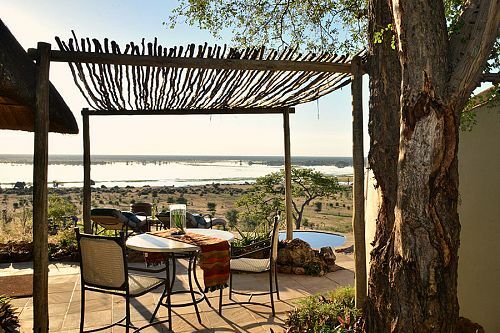 This Luxury Safari Vacation was designed for a couple from Atlanta who had been on multiple safaris. They wanted to add some other South African highlights to their journey, so we sent them to Cape Town, Johannesburg, and Victoria Falls in addition to 2 luxury safari lodges in South Africa and Botswana. They started with 4 nights at the fashionable and ideally located Victoria & Alfred Hotel in Cape Town. Their entire stay in Cape Town was at their leisure. They spent an afternoon on the beach, hiked up Table Mountain, visited landmarks like the Kirstenbosch National Botanical Garden, and more during their stay. They also enjoyed discovering the boutique shops, galleries, coffee shops, and gourmet restaurants located on the V&A Waterfront by their hotel. 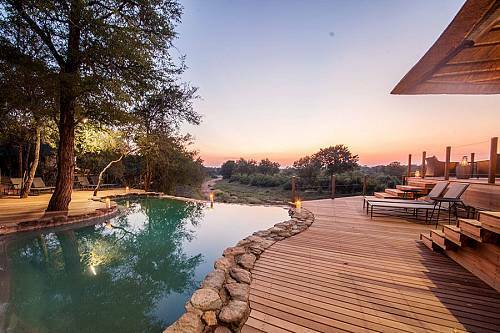 Next on their Luxury Safari Vacation, they were transferred to Motswari Game Lodge, a luxury safari lodge situated in the famed Kruger National Park. 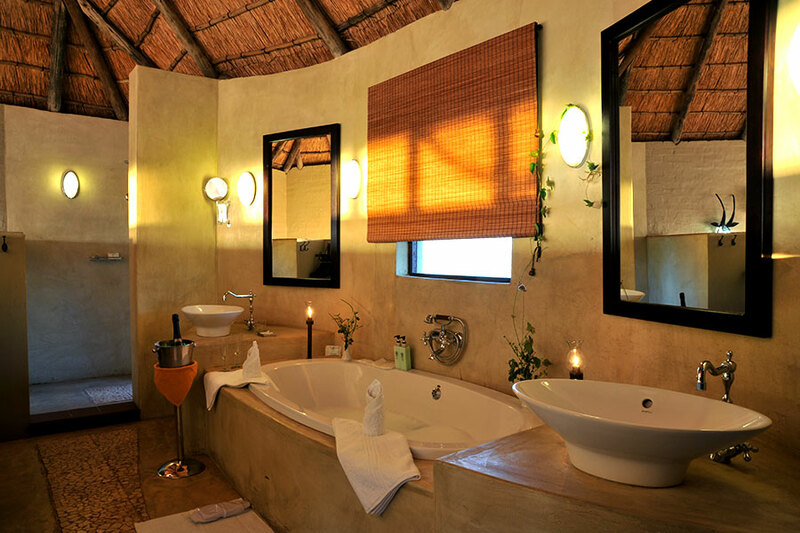 During their stay, they enjoyed 5-star personal service and thrilling game drives in the bush. With the help of their expert guide and tracker, they were able to cross a rhino off their Big 5 checklist and see other exciting wildlife. Their Luxury Safari Vacation continued with an overnight in the heart of Johannesburg before they headed off to Victoria Falls Safari Lodge, within sight of the famous Falls themselves. They enjoyed a delicious dinner at the lodge and watched the magnificent sunset. The next day, they explored the area on an elephant-back safari and took a scenic helicopter flight for absolutely breathtaking views of Victoria Falls. 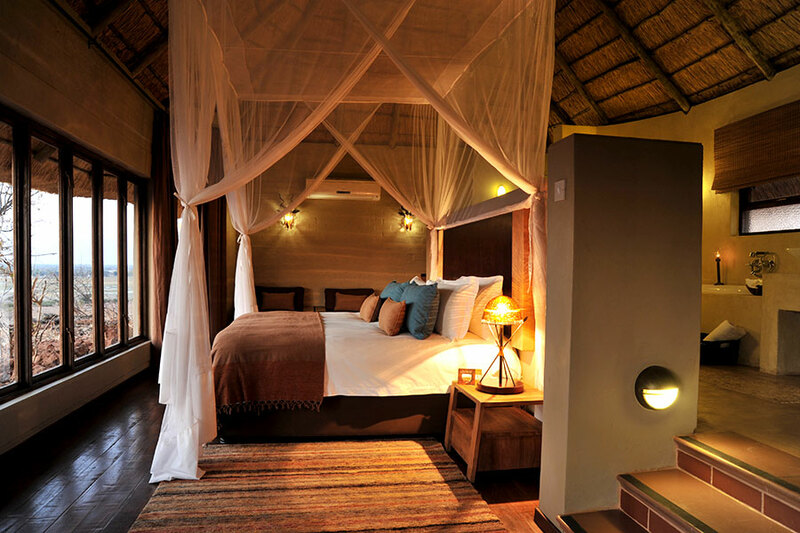 The last stop on their Luxury Safari Vacation was Ngoma Safari Lodge in Botswana’s Chobe National Park. 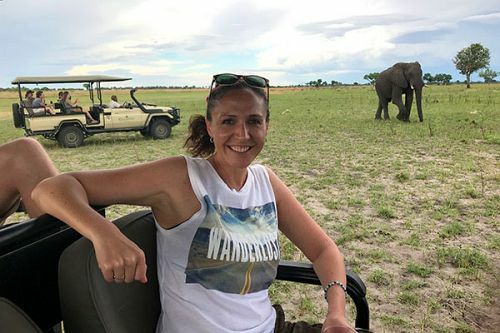 After settling into their luxurious room, they went out on an evening game drive in Chobe, which is home to the largest elephant herds in the world. The next day, they took a full-day water safari on the Chobe River. In the evening, they enjoyed a private dinner on their deck with magnificent views over the plains. At last, their Luxury Safari Vacation came to an end. They were transferred back to Johannesburg to catch their connecting flight home. Upon arrival at Johannesburg’s Tambo International Airport, you’ll be met and transferred to your onward flight to Cape Town Airport. From here, you’ll travel to your luxurious accommodations at the Victoria & Alfred Hotel. A classic landmark on the V&A Waterfront, your hotel is conveniently positioned in the center of Cape Town, overlooking Table Mountain. Start your vacation off with a little relaxation by the swimming pool surrounded by lush private gardens and enjoy delicious local cuisine. The next 3 days are yours to discover Cape Town. Explore the fashionable shops and galleries a short walk from your hotel, visit the colorful Bo-Kaap neighborhood for a taste of Cape Malay culture, hike or take the cableway up Table Mountain, and take in the elegant Cape Dutch architecture and British monuments scattered throughout the city. Today, head off for your safari adventure! 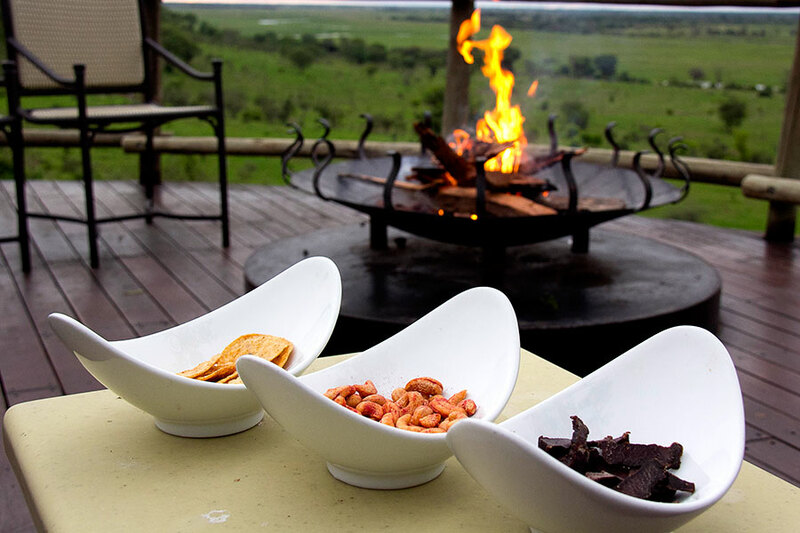 Make your way to Motswari Game Lodge in the famous Kruger National Park. Settle into your luxurious room, which blends traditional South African designs with modern comfort. Meet your expert guide and tracker and perhaps head out on a game drive in the late afternoon, then return to the lodge for a traditional boma dinner outdoors. Spend your days exploring bush trails with trained guides. Mornings and evenings are spent on exciting game drives to see Africa’s Big 5, as well as the warthogs, antelopes, colorful lizards, and other small animals that call this reserve home. After a delicious breakfast, head out on a bush walk for a more intimate safari experience. In the hot afternoons, enjoy the unrivaled savannah views from the large wooden deck of your lodge, cool off in the pool, or learn about local culture in the library. 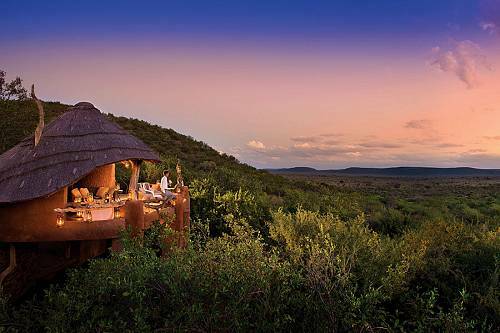 After your evening game drive, head back to the lodge for a scrumptious communal dinner. Today, head to Johannesburg, where you’ll spend a night before going onward to Victoria Falls. Live like a rock star at the Protea Hotel Fire & Ice. From your hotel in the middle of Johannesburg, explore the hot lifestyle precinct, Melrose Arch, and its galleries, museums, and high-rises. You’ll be met by your driver and shuttled over to the Johannesburg Airport, where you’ll board your flight to Victoria Falls Safari Lodge. 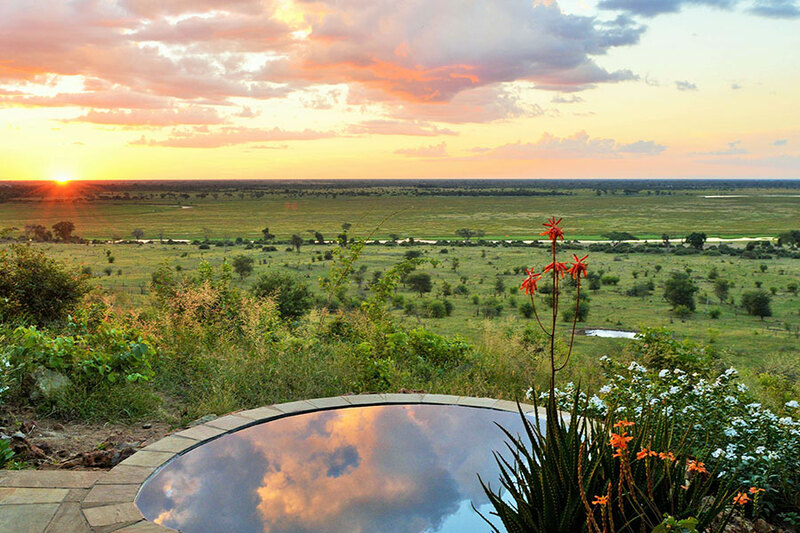 Enjoy a sundowner overlooking the bush at your lodge’s award-winning restaurant and rest up for your upcoming adventure-filled day. A World Heritage Site, Victoria Falls is among the biggest and most awe-inspiring waterfalls on the planet. You can take a guided walking tour of the area surrounding the Falls in addition to plenty of more adventurous options. You can go whitewater rafting on the Zambezi River, enjoy an elephant-back safari, bungee jump off Victoria Falls Bridge, take a scenic helicopter flight over the Falls, and more. Continue on to Ngoma Safari Lodge. 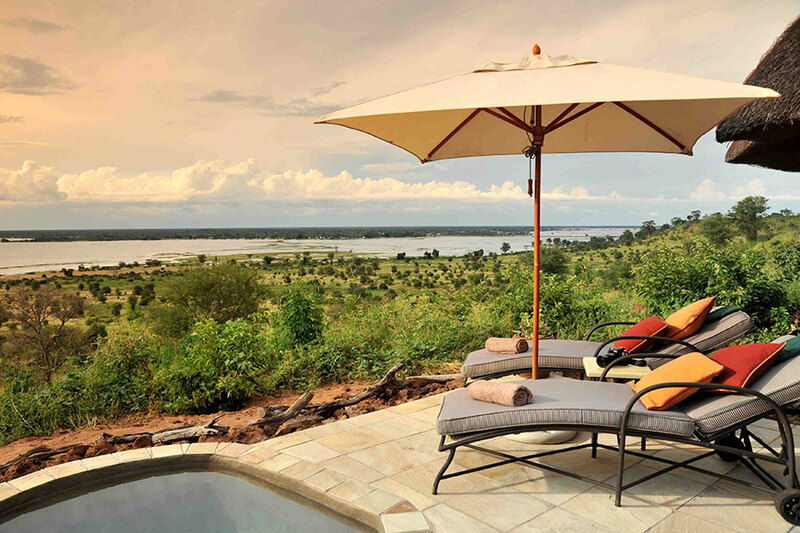 Spend 2 stunning nights in your exclusive suite within the Chobe Forest Reserve. Soak up the breathtaking views from your accommodations, where you can gaze out onto the floodplain and Chobe River. For the early riser, join a guided game walk and find yourself amongst the plethora of nature and game. Or, after breakfast, depart on a full-day excursion! 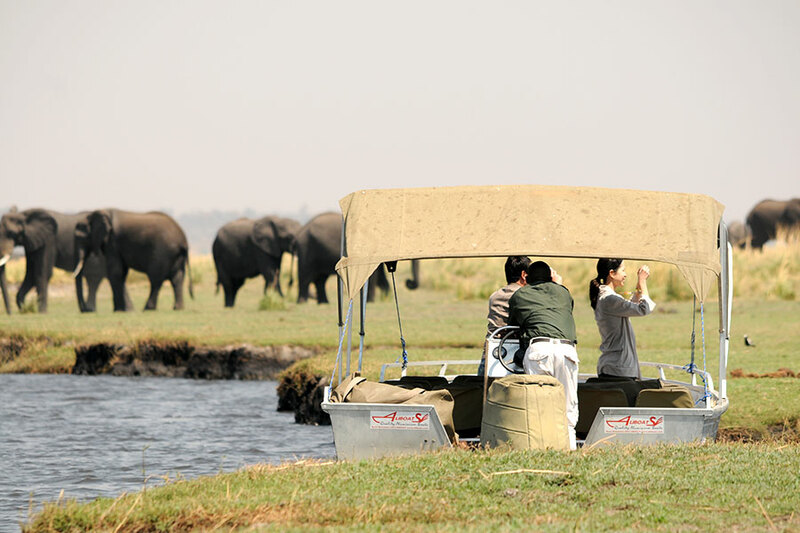 Start off the day with a cruise on the Chobe River followed by a game drive in Chobe National Park and a delicious picnic lunch. Keep an eye out for the diverse species of animals, including antelope, monkeys, baboons, lions, leopards, hyenas, and more! Your final day dawns this morning. 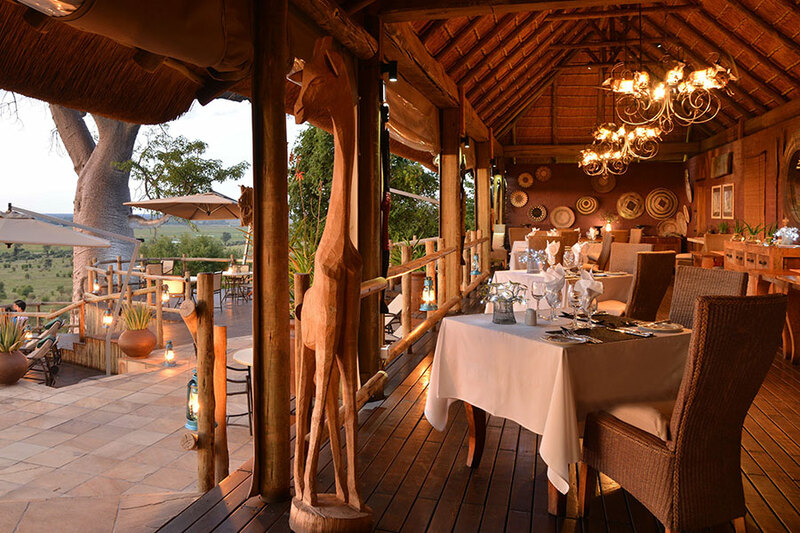 Enjoy a final breakfast at the Ngoma Safari Lodge, then enjoy a transfer back to Johannesburg to continue your journey home. 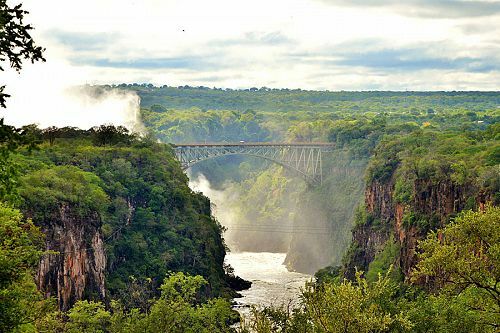 If you’re feeling adventurous, head over to the historic Victoria Falls iron bridge to bungee or bridge climb over the stunning scenery. Discover heart-pounding adventures at Victoria Falls! How will you get your adrenaline flowing? 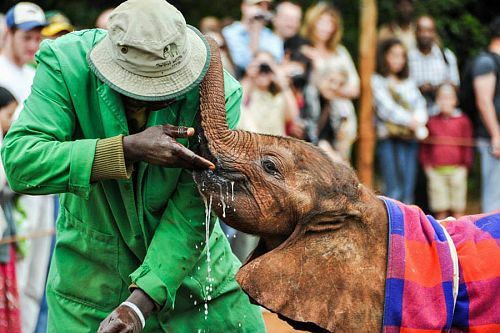 We encourage our clients to engage in elephant interactions that are safe, fun, and rewarding for both human and animal. Here are some of our personal recommendations. Experience the highlights of Tanzania, including safaris in the famous Tarangire and Serengeti National Parks and in Ngorongoro Crater. 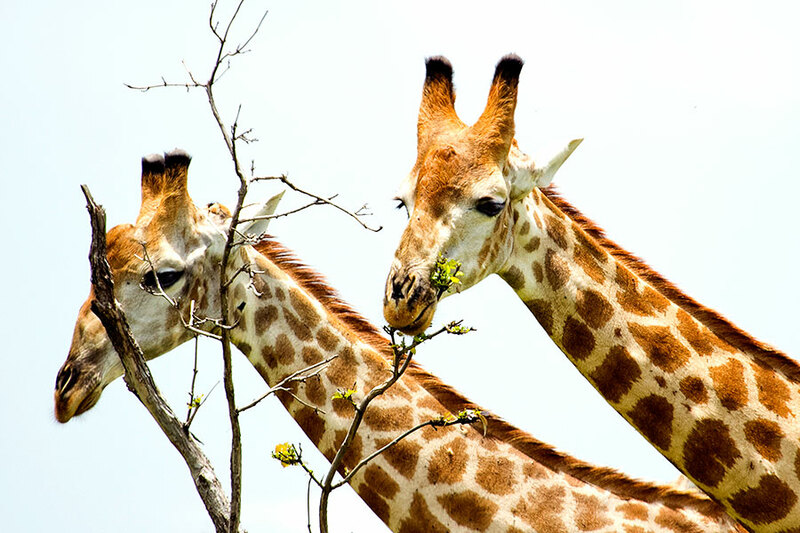 Discover all the highlights of South Africa on this safari adventure! Explore fashionable Cape Town, take a private shark cage diving excursion, and sip delicious wines in Franschhoek. 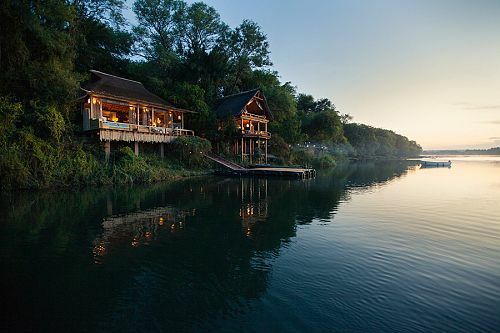 Then it’s time for a luxury Kruger safari at 2 exclusive, boutique camps. 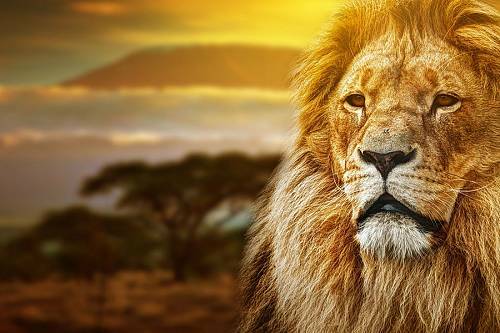 It’s the ultimate trip to Africa!